Yay!!! It’s summer break!!! 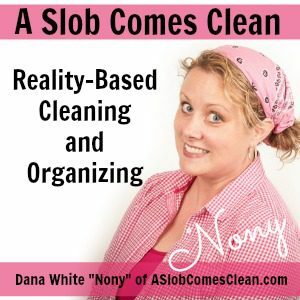 I’m sharing my plans for feeding my teenagers and for having them do their own laundry! This is also my last podcast before I take some time off for summer, so be sure to subscribe in your favorite podcast app so the new episodes will automatically show up for you when they release in August! If you like listening on your computer, you can sign up for my podcast email list here. Daily Harvest. If you’d like to try for yourself, go to Daily-Harvest.com and use Promo Code: CLEAN to receive 3 free Daily Harvest Cups in your first box. Storyworth – the perfect Father’s Day gift that will be the hit of the gathering, even if you grab it at the last minute! For $20 off, visit storyworth.com/clean when you subscribe! 5 Step Clutter Shakedown Video Course ($5 Off Coupon Code: SUMMER18 ; click “add coupon” on the checkout page and the box to enter the code will appear) Coupon Code has Expired. Read Newer Post Have a Wonderful Summer! Thanks for sharing your new podcast app and some ideas to enjoy the summers with us.